PSG has enjoyed a great year with its association with e-foods! PSG is now supplying bar and hotel clients through e-foods. PSG supply all the non-food items you need, from napkins, cups, glasses, all the way through to mop heads and cocktail umbrellas! 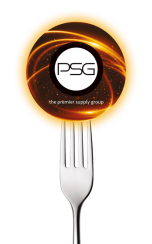 PSG offers a free benchmarking service, to see if we can get your a better deal than your current supplier. PSG offer a free stock and store service. Access big buying power, yet only draw on stock when you need it - PSG currently stock & store a two year supply of cups for Cafe Football. 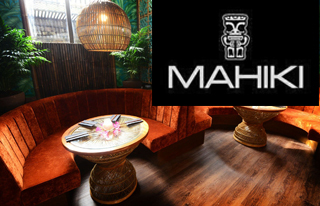 Mahiki - PSG supplied everything but wet sales during Mahiki’s fit out and set-up, including barware and wine coolers. 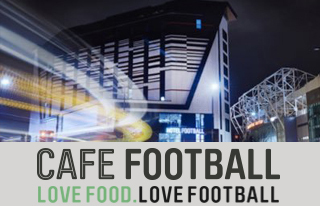 PSG helped cafe football save on their grab and go packaging after carrying out our Free bench-marking service. 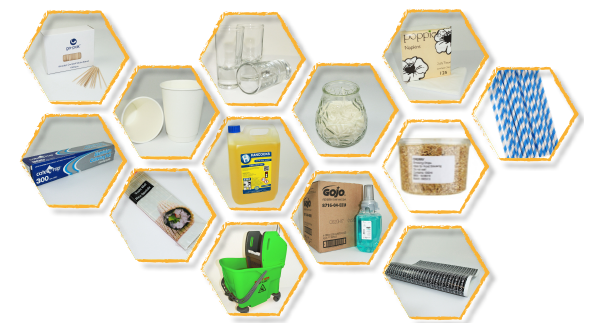 CLICK HERE FOR OUR FREE BENCHMARKING!